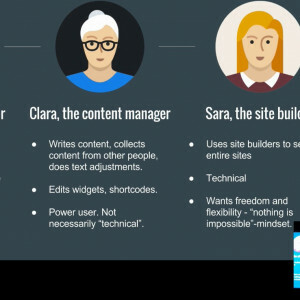 A blog about DevOps, PHP, WordPress and more! 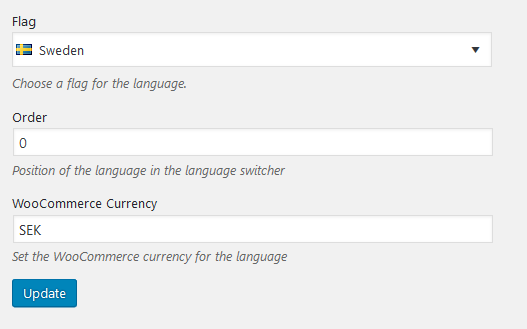 Made a quick plugin for adding multi-currency support to Polylang. It is primarily designed for use with Polylang for WooCommerce, but it should work fine with the Hyyan WooCommerce Polylang Integration as well. You can find the plugin on GitHub – click here. Sometimes you may want to wrap a standard WooCommerce template with your own code while maintaining the original template. 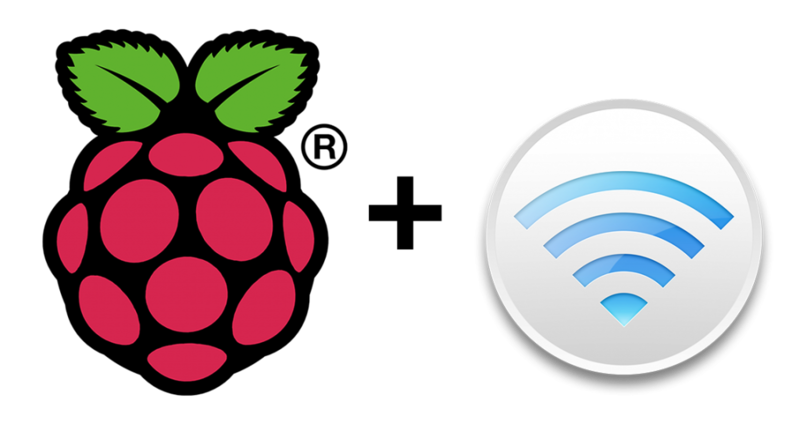 Download a preconfigured image for the Raspberry Pi that allows you to use the Pi as an Airplay speaker! This blog is used to collect useful snippets related to Linux, PHP, MySQL and more. Feel free to post comments with improvements or questions! My name is Stanislav Khromov. 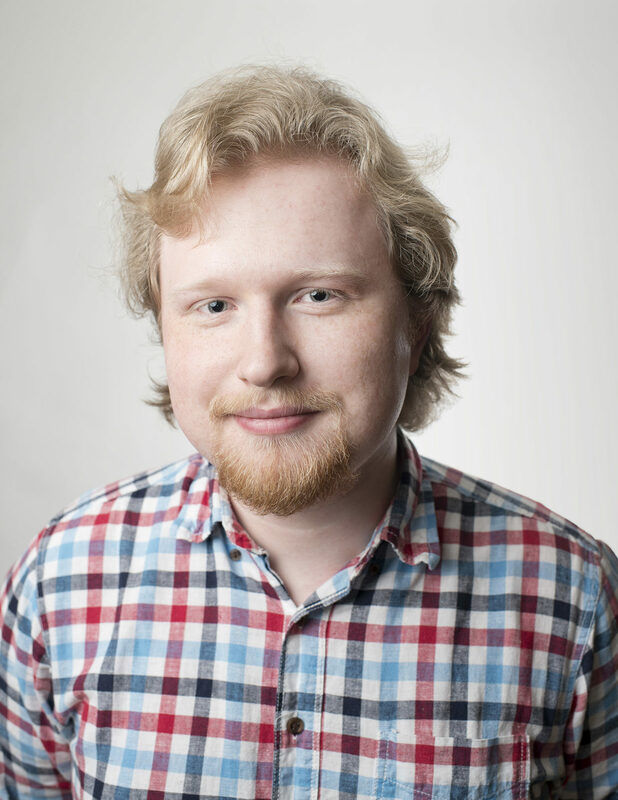 I’ve been developing for the web for over ten years and primarily work with DevOps and WordPress. WordPress Instant Articles is the fastest way to add a speed boost to your WordPress website by utilizing brand new HTML5 technologies like DNS prefetching and page pre-rendering. 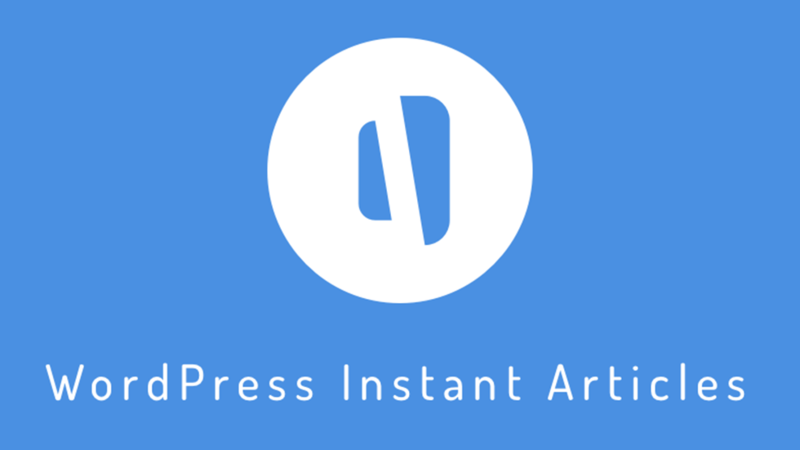 It's a free plugin, so give it a spin, or read more about the technology on WPInstant.io! Proudly powered by WordPress | 77 queries in 0.143 seconds.